Dr Dev Patel started his medical career in the Royal Navy and completed his GP training following various speciality jobs, in 2007. He has 18 years of clinical experience and attained the Diploma in Practical Dermatology (with merit) in 2006. He founded his multi-award winning clinic, Perfect Skin Solutions, in 2014 and has already won three industry awards, as well as a business award. This is Dr Patel's 3rd year on the Judge's Panel for the coveted Aesthetics Awards. He serves on the Advisory Board for Alumier Labs UK and is also their UK KOL. He is also KOL & Head of Training for Plexr in the UK and has recently been invited to be a Global Trainer as well. He is a member of the Primary Care Dermatology Society (PCDS) and also holds a lecturer position with the society, training doctors and nurses on medical dermatology. Jackie Partridge BSc(Derm), PgCert(Aesthetics Medicine), NIP, RGN qualified from the Lothian College of Nursing and Midwifery in 1994 and completed her BSc in Professional Practice (Dermatology) at Stirling University in 2014. She is now undertaking her Masters in Aesthetic Medicine at Northumbria University. Jackie is proud to be an honorary member, and previous board member of the British Association of Cosmetic Nurses (BACN). In 2015 Jackie was delighted to win the award for Scottish Cosmetic Nurse of the Year at Medical Cosmetic Awards and at the Aesthetic Awards, achieving Commended in 2015 and 2016 and Highly Commended in 2017 for Aesthetic Nurse Practitioner (UK). 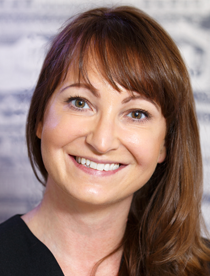 She is Clinical Director/Owner of Dermal Clinic in Edinburgh. As a board member of Health Care Improvement Scotland (representing BACN) Jackie is able to offer guidance and clinical expertise for the inspection of Scottish clinics. She now sits on the Programme Board with Scottish Government for Phase two of ongoing regulation of Independent Clinics in Scotland. Jackie is also a member of the Galderma Global Nurse Faculty. 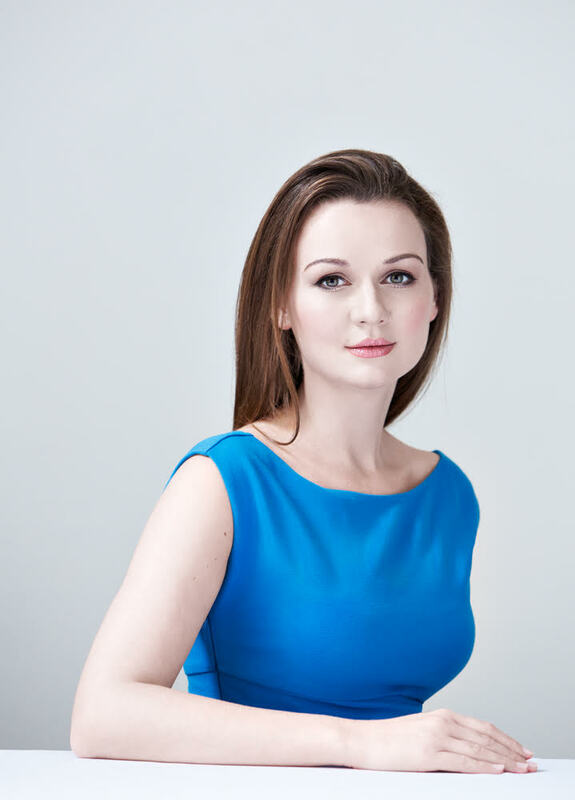 Dr Uliana Gout is a cosmetic doctor and director of London Aesthetic Medicine Clinic and Academy. Dr Gout holds numerous board, committee and faculty roles in both national and international conferences and is known for her passion in teaching and sharing knowledge in the arena of aesthetic medicine. She is also a Board Member of the International Peeling Society. Dr Gout is regularly involved in a number of research programmes and publications having co-authored several textbooks in Aesthetic Medicine. After 20 years as a NHS GP Dr Athreya left to become Medical Director and Lead GP at Essex Private Doctors in Brentwood. Aside from Private General Practice, he has also developed a keen interest in in Aesthetics, which which complements his extensive experience in dermatology and skin care. 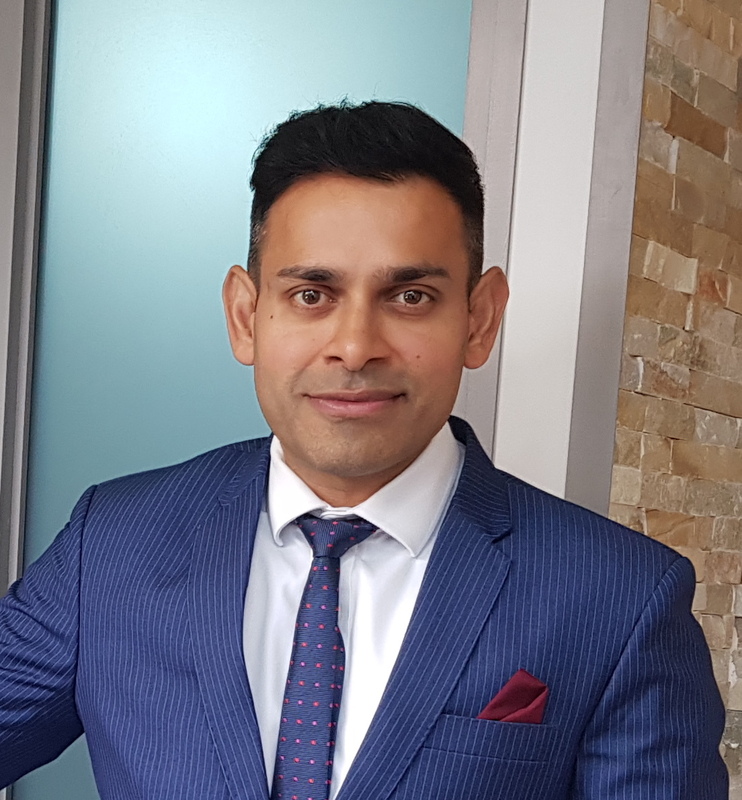 He is also one of the earlier adopters in the developing field of Sexual Rejuvenation, and is one of the few clinics in the UK to be able to offer the combination of Radiofrequency, CO2 Laser Resurfacing and PRP treatment as part of functional and aesthetic gynaecology. His other interests include functional and restorative medicine, and he is a UK Trainers for the Pronokal weight loss system. Internationally renowned and respected, Dr Goldie has been an Aesthetic Physician for 14 years and is the Medical Director of European Medical Aesthetics training, one of Europe’s largest training companies where, through the UK training arm Medics Direct, she has overseen the training of over 4000 medical professionals. 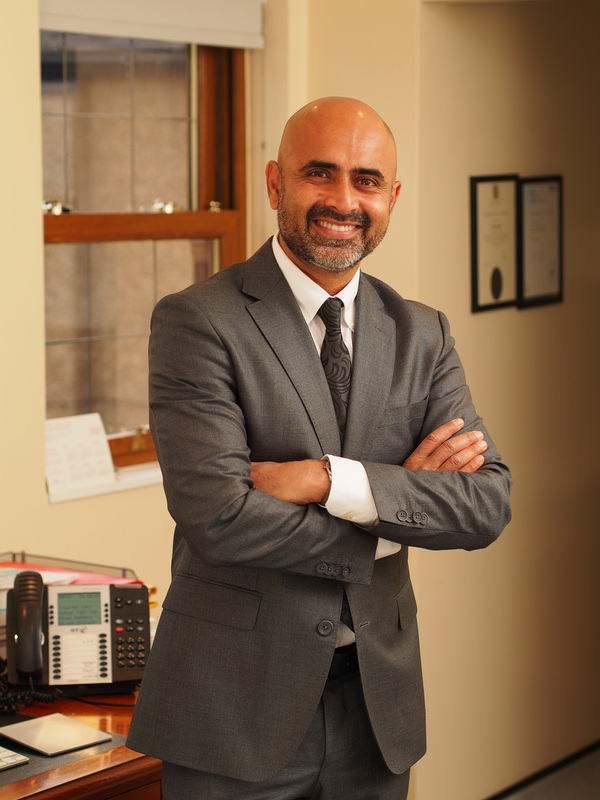 Dr Goldie has private practices in London’s Harley Street and Henley on Thames. 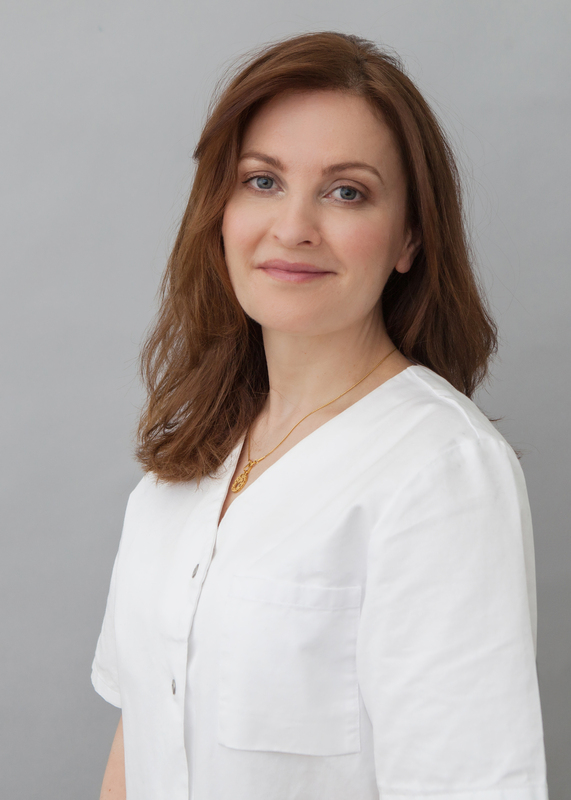 She is a member of the British College of Aesthetic Medicine and the chairperson of the UK Aesthetic Medicine Expert Group with whom she co-authored the UK ‘Expert Consensus on Complications of Botulinum Toxin and Dermal Filler Treatment’.